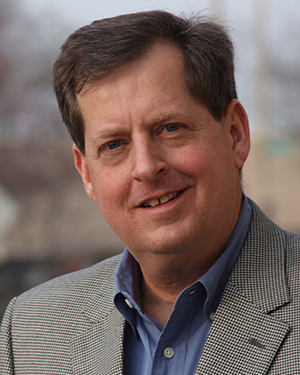 John Jantsch has been called the World’s Most Practical Small Business Expert for consistently delivering real-world, proven small business marketing ideas and strategies. John Jantsch is a marketing consultant, speaker and best selling author Duct Tape Marketing, The Commitment Engine and The Referral Engine. He is the creator of the Duct Tape Marketing System and Duct Tape Marketing Consulting Network that trains and licenses small business marketing consultants around the world. His blog was chosen as a Forbes favorite for marketing and small business and his podcast, a top ten marketing show on iTunes, was called a “must listen” by Fast Company magazine. He is the featured marketing contributor to American Express OPENForum and is a popular presenter of workshop and webinars for organizations such as American Express, Intuit, Verizon, HP, and Citrix. His practical take on small business is often cited as a resource in publications such as the Wall St. Journal, New York Times, and CNNMoney.